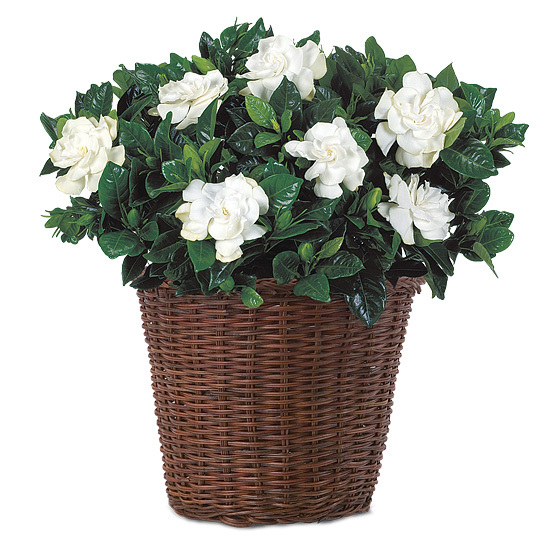 Perfect for the ultimate busy bee or anyone who loves gardenias’ popular, sweet fragrance; this plant features creamy white blooms and shiny dark green foliage. 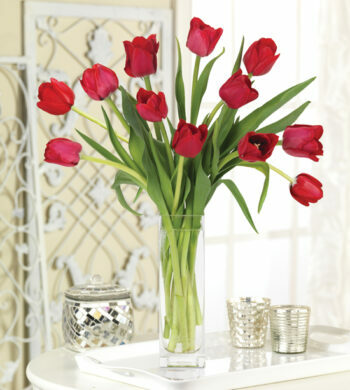 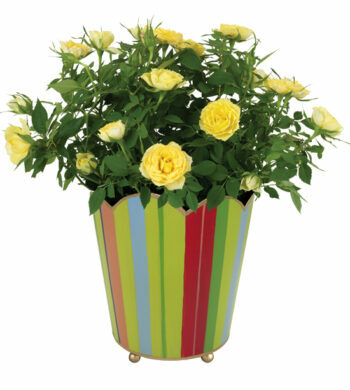 With proper care, it may flower year-round, with the most abundant blooms spring through summer. 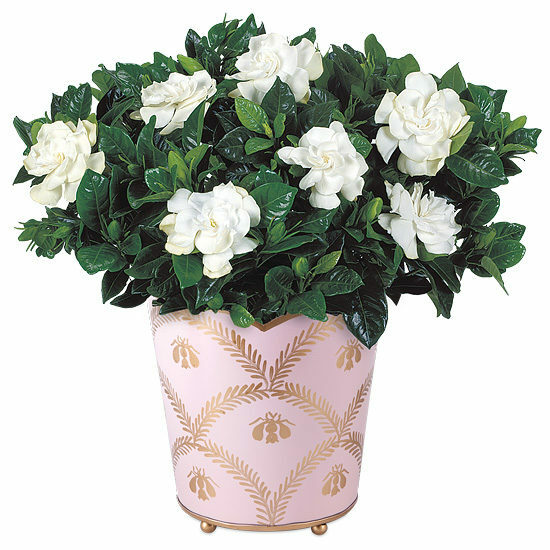 Shown here in a footed Art-Deco-inspired metal cachepot hand painted with a pink-and-gold bee motif.